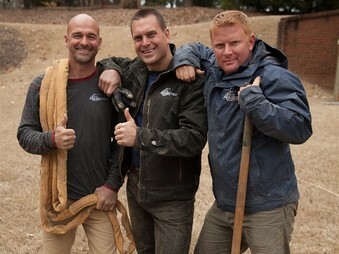 Need Help With Your Pond? 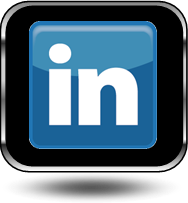 Service Availabilities In Victor, Rochester & Monroe County New York (NY) Areas Near You! 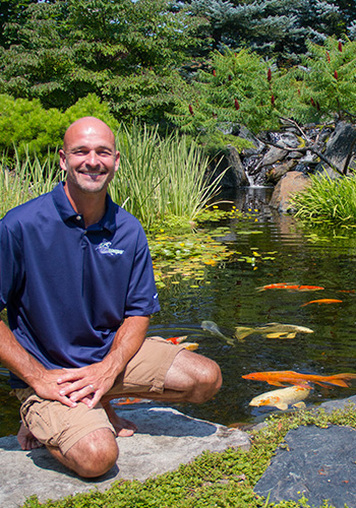 "Pond Squad Star" Ed Beaulieu- "The Scientist"
Ed came to Aquascape in 1993 as a koi pond construction laborer, but a little creativity and a positive outlook on life and business helped catapult Ed to the position of Director of Contractor Development and Field Research. 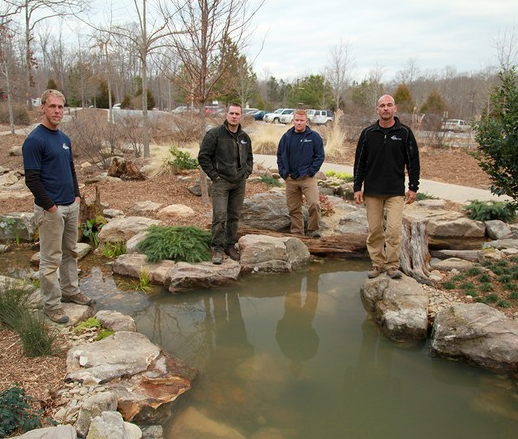 For more than a decade, Ed has successfully built and maintained hundreds of custom-designed ponds from small backyard water gardens to large lakes and commercial water features. He holds a B.S. in Zoology, with an emphasis in Limnology, and concentrated his master's studies in Marine Biology. 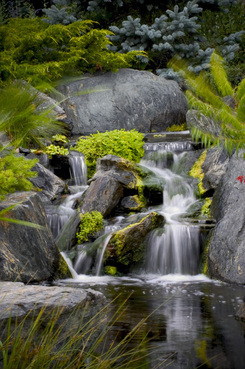 Ed's work has been featured on the cover of Architectural Digest, in addition to having his water garden designs featured in the pages of Better Homes & Gardens special interest publications, Nature's Garden, Irrigation and Green Industry News, and more. 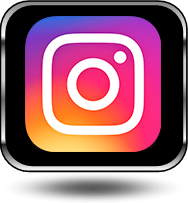 's work has been featured on the cover of Architectural Digest, in addition to having his water garden designs featured in the pages of Better Homes & Gardens special interest publications, Nature's Garden, Irrigation and Green Industry News, and more. Ed Beaulieu of Aquascape Inc. In recent years, Ed has designed and served as project manager for RainXchange® rainwater harvesting systems in Ghana, Uganda, and Colombia. 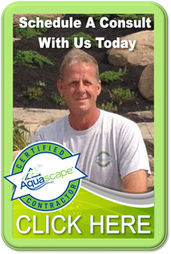 In 2013 he was the first pond designer and installer to receive the "Waterscaper of the Year" award by Irrigation and Green Industry News. For 5 years, Ed served as project manager for the installation of water features at the Flower and Garden Festival "Water Garden Wonders" highlight at Epcot Center. 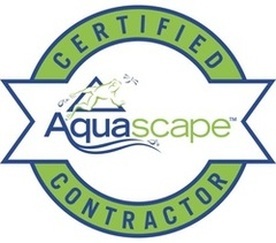 Ed has worked with Certified Aquascape Contractors on water feature installations for Richard Petty, Jill Rappaport, and other celebrities, and has appeared on several HGTV and DIY channel shows. He was also a contributing author for The Pond Builder's Bible, Pond Building for Hobbyists, and Succeeding and Prospering with Water Features II. Get Webster, NY pond answers now, click here! 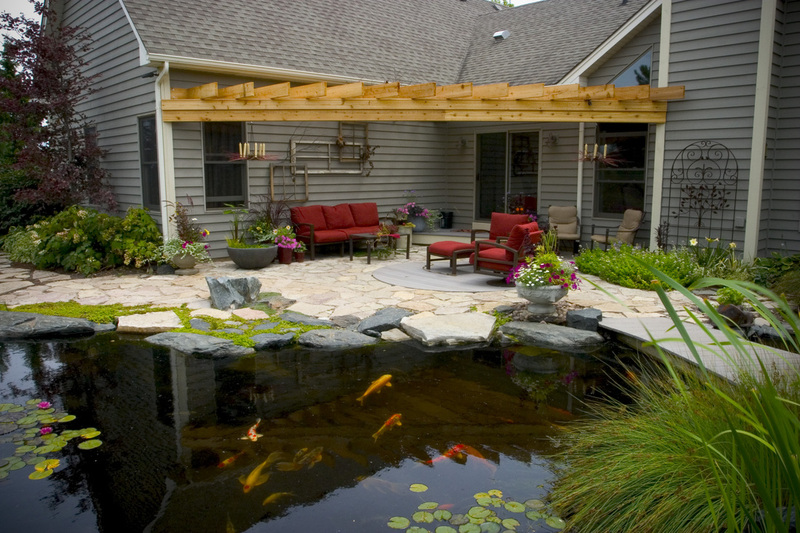 Do you have algae in your pond?